Stamp collecting is one of the most popular hobbies in the world. It involves collecting postage stamps or similar items. 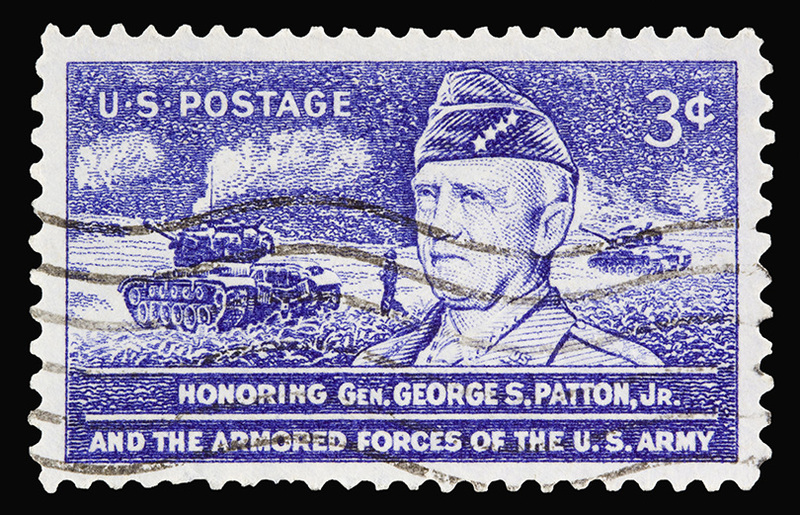 Stamps are considered a collector’s item by many because of their aesthetic qualities, including designs and figures depicted, their historical value, and the locales they represent. 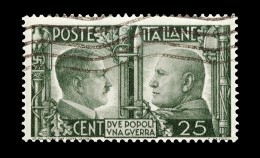 The value of a stamp usually increases as time passes. 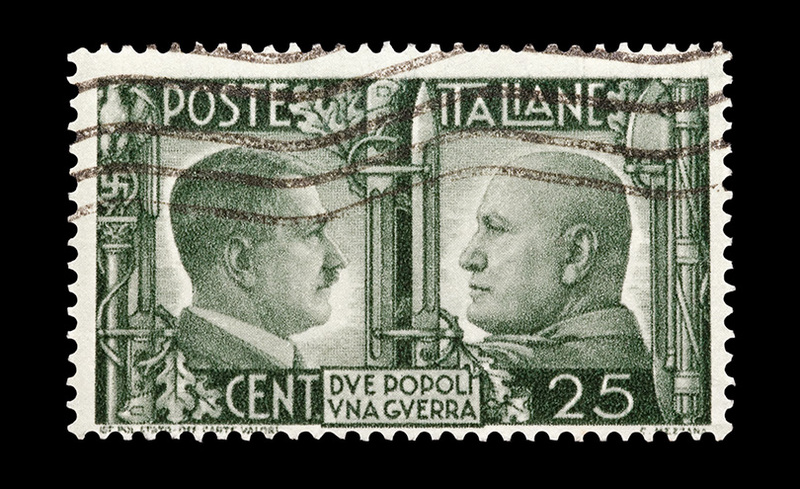 Stamps that are only circulated for a brief period are also more valuable than stamps that are mass-produced. National postal organizations often change their stamps regularly, intentionally limiting the runs of specially-designed stamps in order to make them appeal to stamp collectors. If you want to start your own stamp collection, it can be difficult to know where to begin. But everyone has to start somewhere. 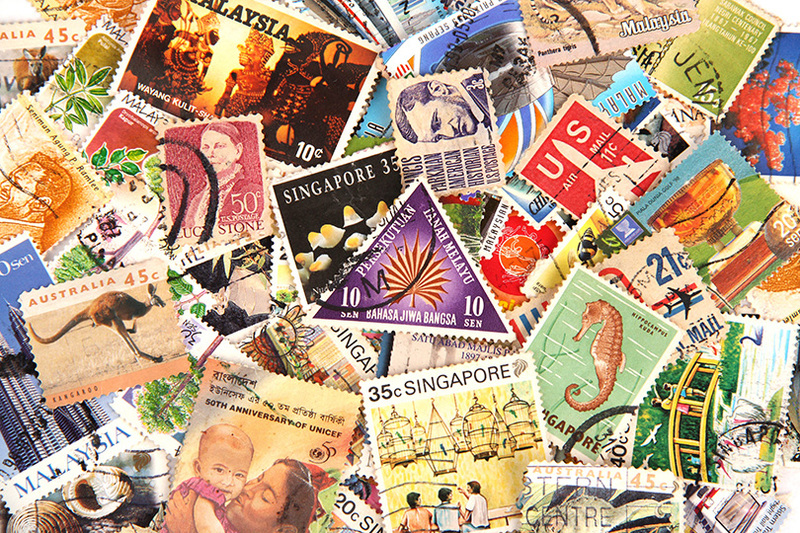 The easiest thing to do is to purchase a started set of stamps from around the world. The Stamp Stockbook Starter Pack is an option that comes with 250 stamps from around the world to help you grow your collection. Don’t be fooled into thinking that you have to spend a lot of money to get your collection off the ground. If you decide against buying a starter kit, you will need to gather some materials. In particular, you will need an album to display and protect your stamps. The World Nations Album features illustrated pages of stamps from all over the world. If you’re not ready for such an investment, simply buy a small album and fill it with a refill pack of blank pages for stamp albums. You should always be on the lookout for ways to build your new collection. You don’t have to pay money to buy stamps all the time either. Ask friends and family to save letters with stamps from abroad. If you ever take a trip yourself, make sure to pay a visit to the local post office in order to see what they offer in the way of stamps to bring home and add to your collection. Most collectors try to hone in on either unused or used stamps, but usually not both. After you start your collection, you might make a decision to help you narrow down your search for stamps. Used stamps are more rugged-looking and might not be in good condition, but they usually reveal some interesting history. If you want a collection that looks pristine and neat, then going with unused stamps is a better option. 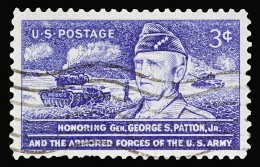 Unused stamps are more costly, as they come from dealers or collections. Used stamps are valued more for being rare and hard to find. When arranging your stamps, you should keep a few things in mind. Stamps are very easy to lose and their backing is sometimes sticky, meaning they can get stuck in unlikely places. Organization and neatness is a must when it comes to your personal stamp collection. Place the stamps that you acquire in an album as soon as possible in order to prevent losing them or damaging them. You can even add a description or notes beside each stamp so that you have all of the important details accessible. Arrange your stamps in a way that makes sense, such as alphabetical order or by date. Starting a stamp collection is a great way to have fun, learn something new, and interact with subjects such as history and geography. There are millions of stamps out there and they all have a unique story or use. They also have artistic value and are representative of national identities. Symbols featured on stamps depict everything from events, to groundbreaking discoveries, flags, flora, fauna, famous people, national sports, technological advancements and coats-of-arms. A stamp collection is a great way to learn about other cultures without even having to leave your own home. If you want to socialize, a stamp collection can also help you do so. Most cities have local stamp clubs that anyone can join and it’s not hard to strike up a conversation or make a new friend when you have something in common from the start.